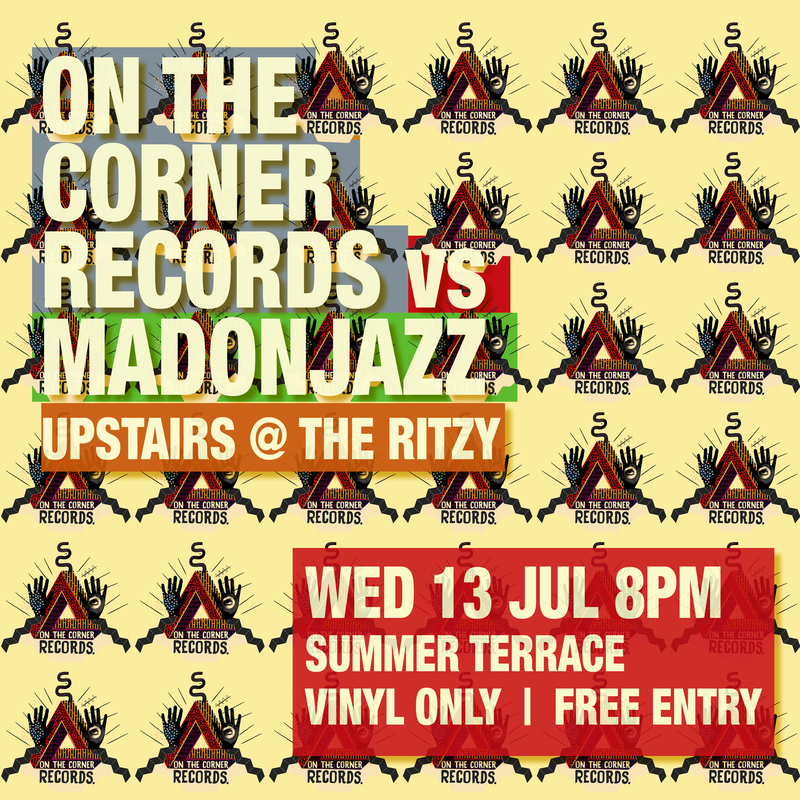 MADONJAZZ is back in Brixton at Upstairs at the Ritzy with On the Corner Records this Wed 13th Jul, for more Deep Summer Sounds! Joins us for a vinyl only session of quality rare gems, perfectly suited for Ritzy’s summer terrace. 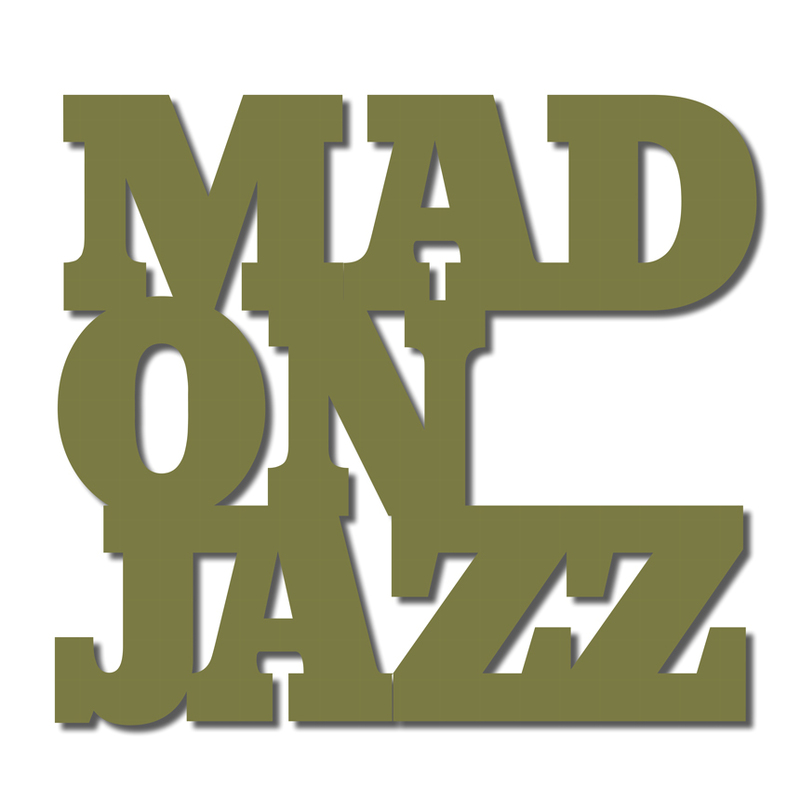 Expect jazz, deep jazz, Afro and Eastern jazz sounds vs the OtC crew’s afro-centric, tropical grooves together with their latest label releases! We’re having great one, despite the weather – Come say hi! Free entry.